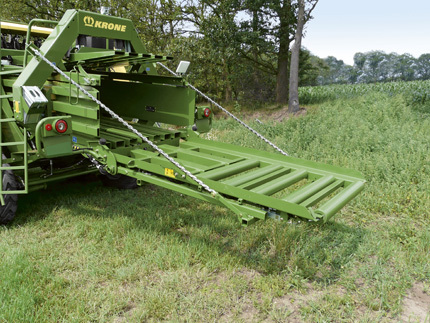 Krone 's impressive BiG Pack 4_4 (XC) is the pinnacle of efficiency, renowned for producing the world 's biggest square bales. Krone’s high quality products are full of innovative features to ensure a superior quality of work while maintaining operator comfort. 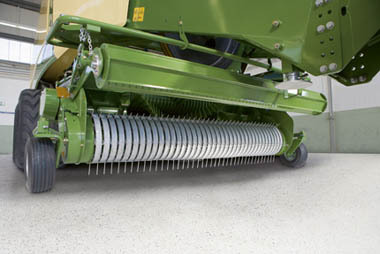 All Krone products are manufactured under strict supervision and care from beginning to end, ensuring a reliable, comfortable and durable finish in all of our machinery. 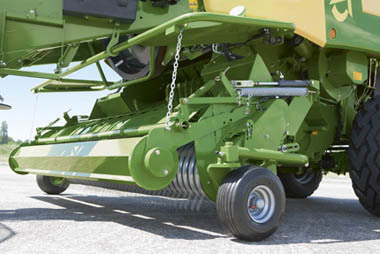 From the machinery, to the parts, to the people that stand behind them, Krone is engineered for your performance. 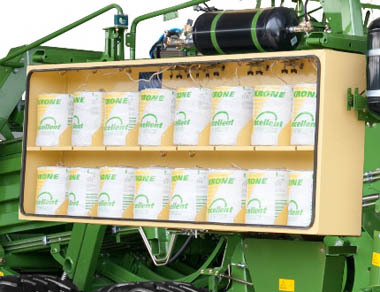 Krone has always valued performance over profit in every product we make. 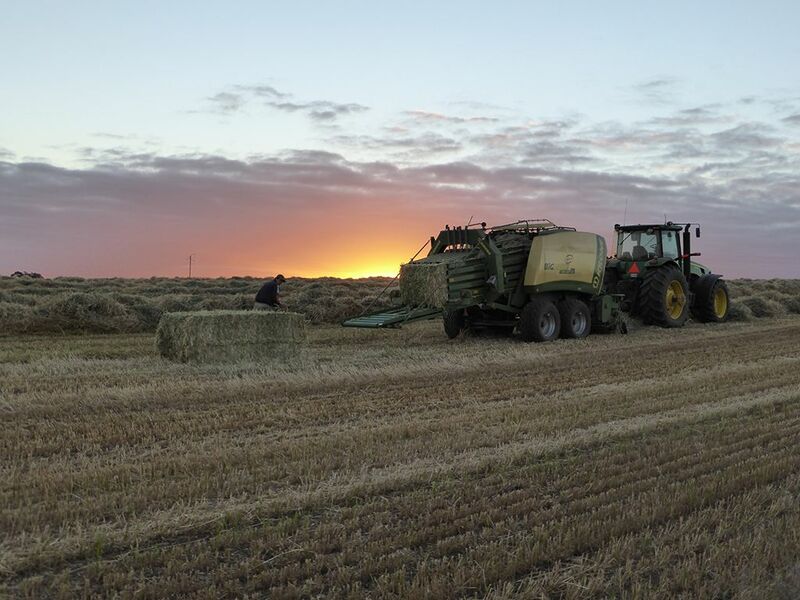 The brand is built on innovative, high-quality machinery that performs like nothing else in the field.